This e-version of The Mind will provide answers to many of your questions. Nothing but a vast, automatic mechanism, your mind can process your every thought and sensation. Its power is such that were you ever able to truly conquer it then you should also be very well placed to conquer the world. Ceaselessly in motion your mind has no base or fundamental reality of its own. It can, without any effort on your part, produce thoughts encompassing the entire spectrum of humanity. Stopping its emotional games and mental intrigues requires your intervention and direction. True happiness depends on you developing a consistent attitude to human life, and one in which you can excel above time and space, and learn to use your mind at the frequency of your soul. 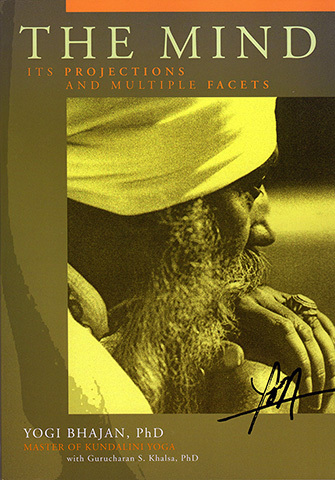 In this insightful book, Yogi Bhajan and Gurucharan Singh provide us with the owner's manual for the human mind and spirit, to lead us consciously and confidently into the opening years of the twenty-first century. They tell us how we can know and understand the mind so it becomes our ally and not our problem. This book is rich with techniques everyone can use to direct and develop the mind. 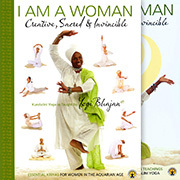 Scholars can use The Mind as a unique source for Kundalini Yoga meditations. Therapists and Healers can use it to increase their personal sensitivity, making their practice more effective. Leaders and Teachers can apply these ancient techniques to contemporary problems. All Spiritual Seekers can use it to being clarity to their own projection. Everyone can use this book as a personal guide to live each day more authentically and effectively.